Such a good turn out this week both Monday and this evening! 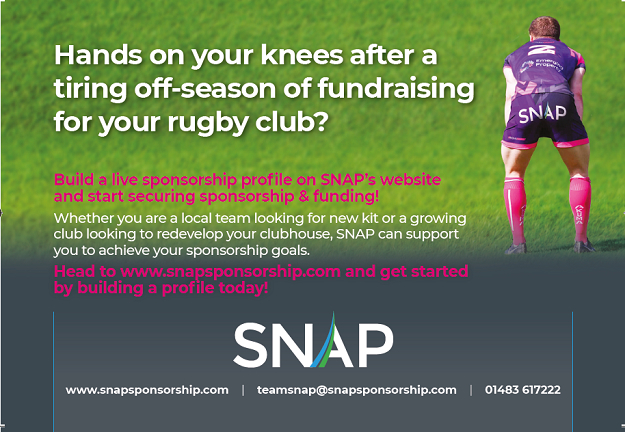 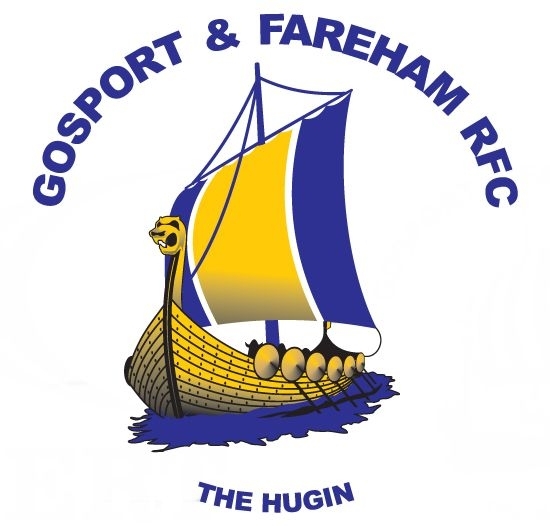 Want to try something new this year, why not come down and give rugby a go and become a Gosport Goddess. ?